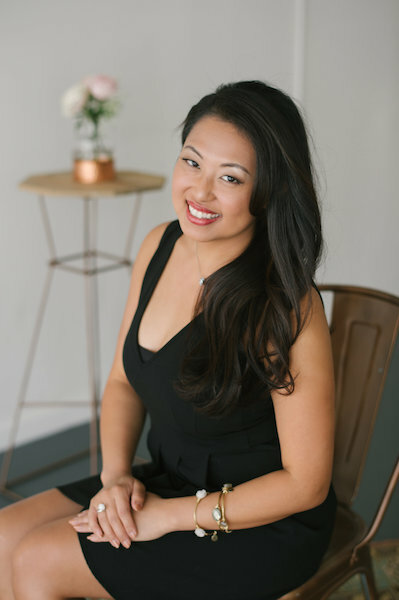 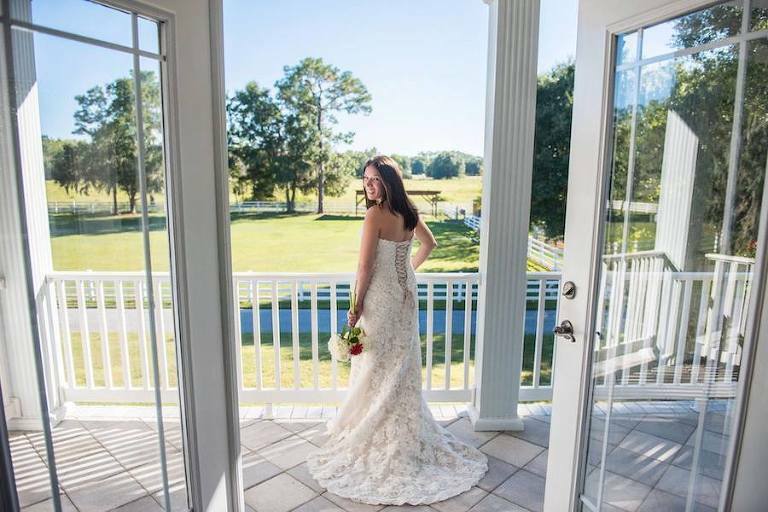 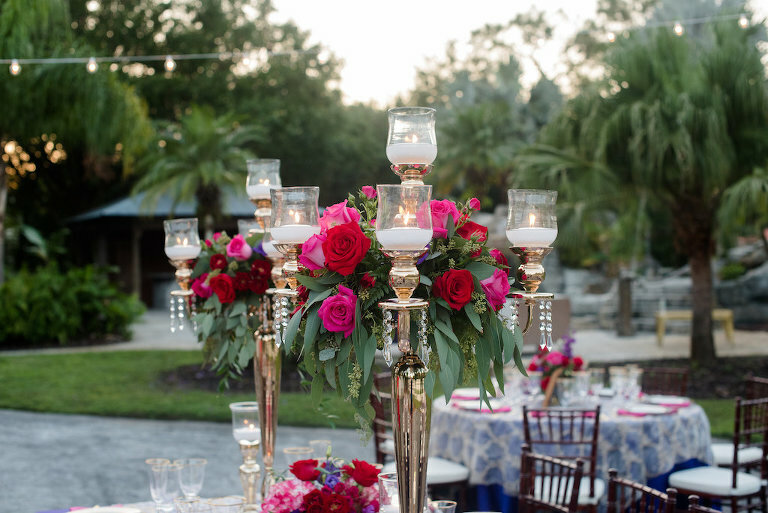 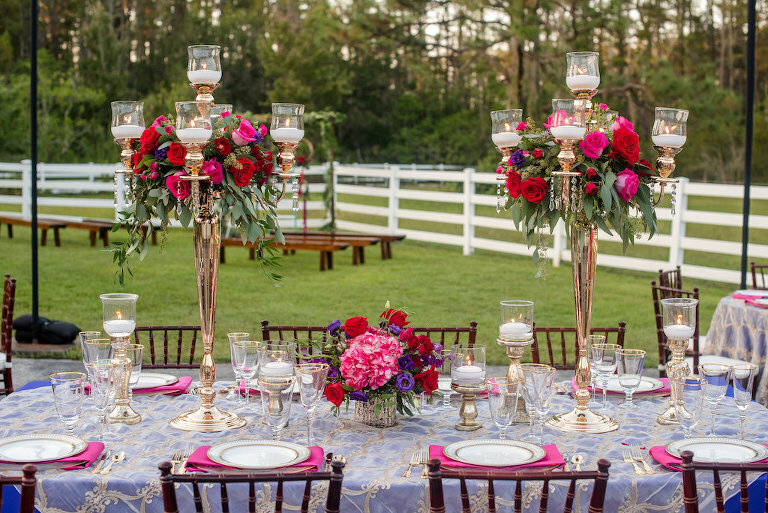 Lutz – Step into luxurious southern style at this beautiful venue. 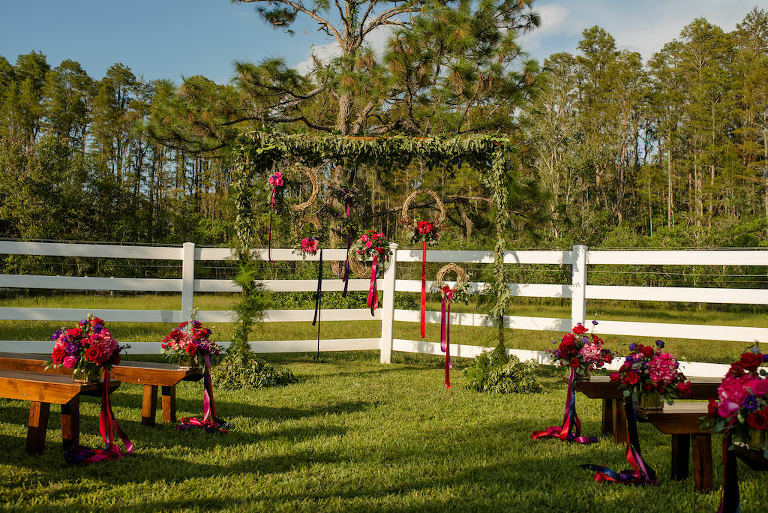 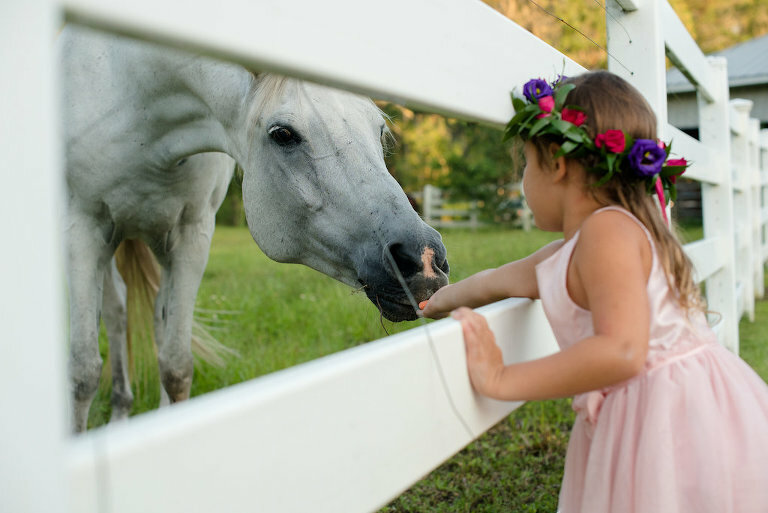 Southern Plantation Oasis is surrounded by acres of equestrian pastures, lakes, and natural protected wetland that exudes serenity. 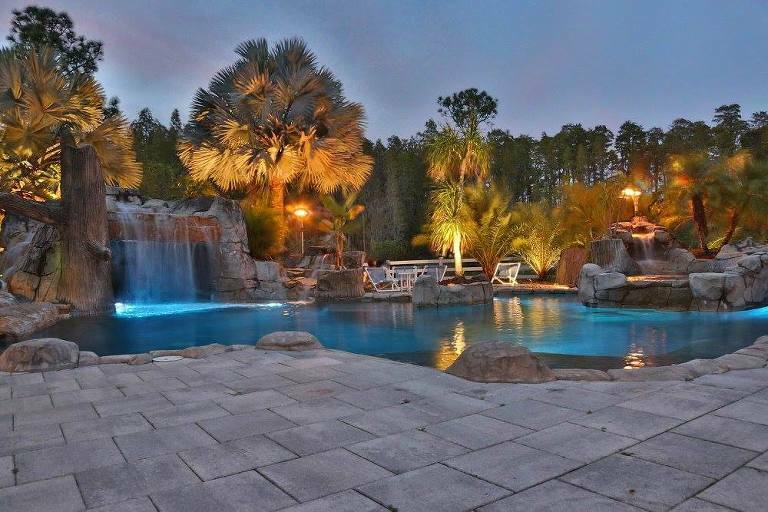 Our lakeside house sits back on a private road where you can enjoy your special day with friends and family around a resort style pool with a grotto and lazy river!